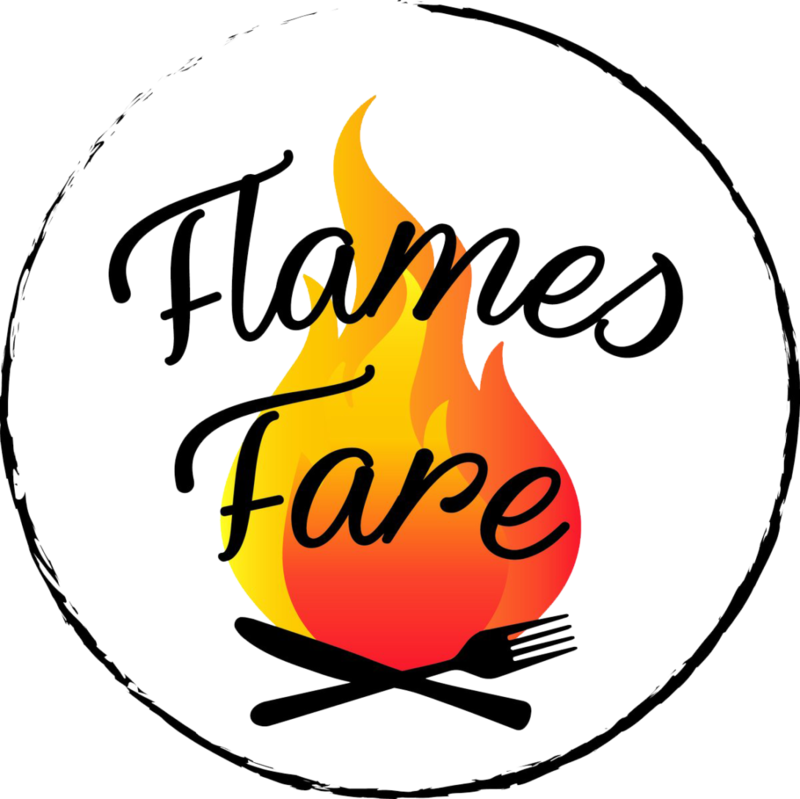 Flames Fare is sold to students, faculty, and staff with a 10% bonus in Flames Fare automatically loaded to your i-card. Flames Fare Transactions are always sales tax-free. Refunds are not available for unused Flames Fare. Flames Fare balances carry over from fall to spring semester and from spring semester to summer sessions only. See list below for Flames Fare dining locations.